If you could bring back just one animal from the past, what would you choose? It can be anyone or anything, from the King of the Dinosaurs, T. rex, to the King of Rock 'n' Roll, Elvis Presley, and beyond. De-extinction – the ability to bring extinct species back to life – is fast becoming reality. Around the globe, scientists are trying to de-extinct all manner of animals, including the woolly mammoth, the passenger pigeon and a bizarre species of flatulent frog. 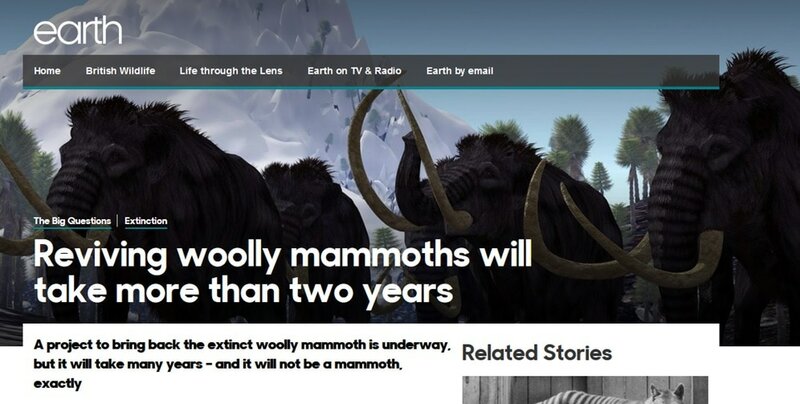 But de-extinction is more than just bringing back the dead. It's a science that can be used to save species, shape evolution and sculpt the future of life on our planet. 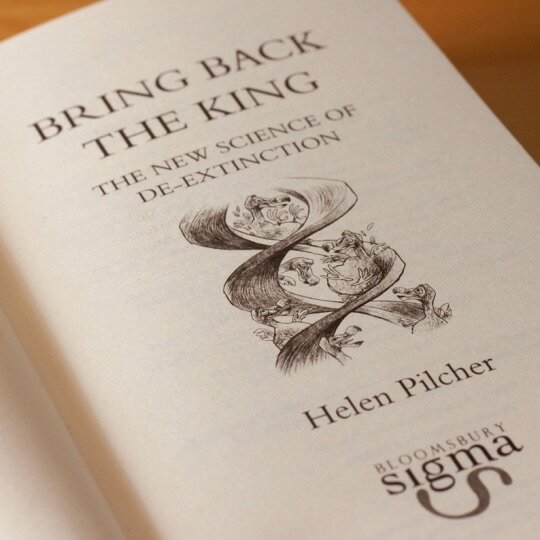 In Bring Back the King, Helen Pilcher goes on a quest to identify the perfect de-extinction candidate. 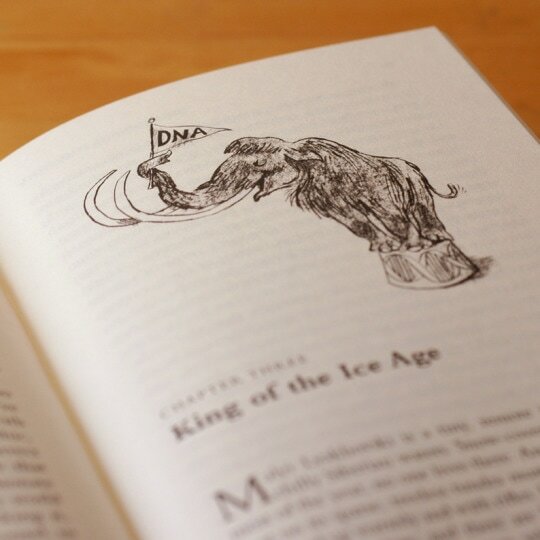 Along the way, she asks if Elvis could be recreated from the DNA inside a pickled wart, investigates whether it's possible to raise a pet dodo, and considers the odds of a 21st century Neanderthal turning heads on public transport. 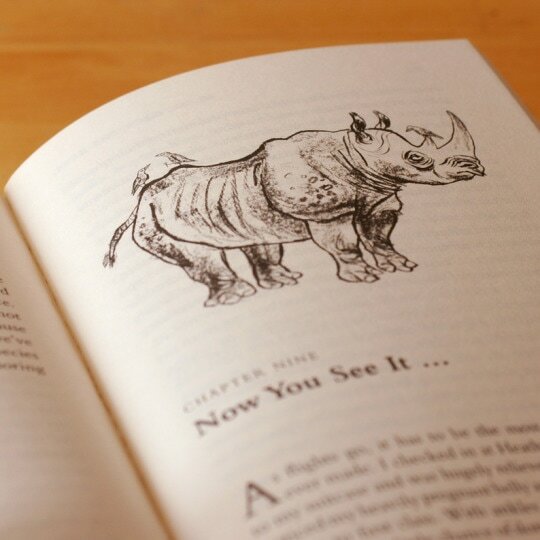 With thanks to my brilliant and talented illustrator, Matt Dawson. 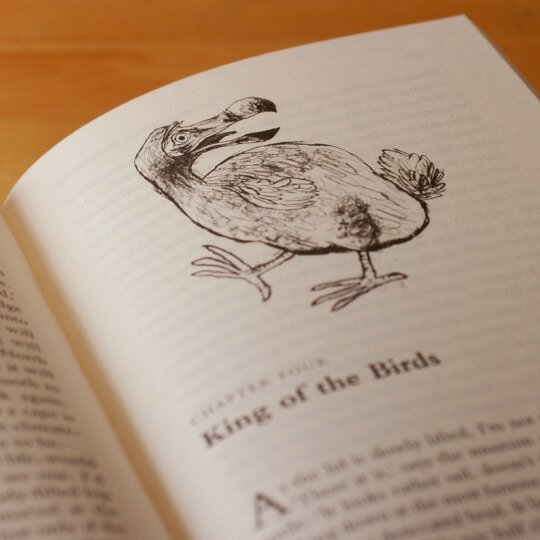 "With humour and accuracy, Helen Pilcher surveys the wondrous array of wildlife de-extinction and preservation projects that employ current breakthroughs in genomic technology. (Plus Elvis, who was a different kind of wild.)" "Science at its funnest," Sara Pascoe, Comedian. "This book made me laugh (as early as the last four words on page 10) and made me think (many pages and for a quite a while after finishing the book)." Mark Avery, Sunday Book Review. WHY DID YOU HAVE TO GO AND MENTION ELVIS?